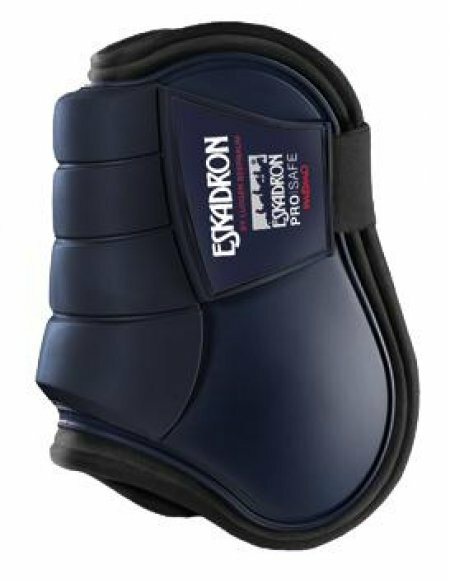 Eskadron Pro Safe Memo hind tendon / brushing boots in black, white, navy and grey. Flexisoft Pro Safe tendon boots by Ludger Beerbaum. 5 stars Again, brilliant quality and super fast delivery! Will definitely be using your site again! 5 stars We really need that product in Québec, Canada! Very hard to find it and have a good pricing too! 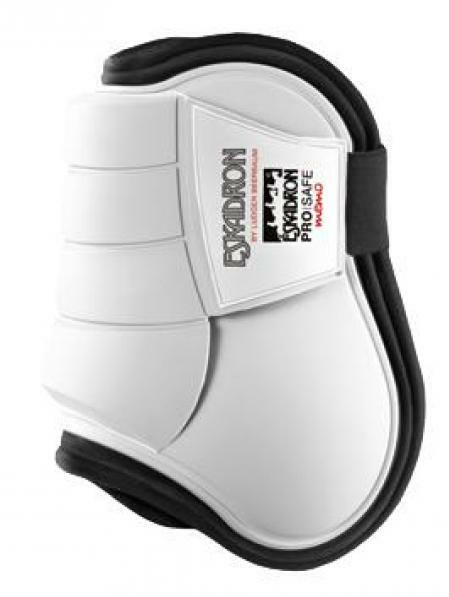 5 stars Just right to match tendon boots and lovely fit. 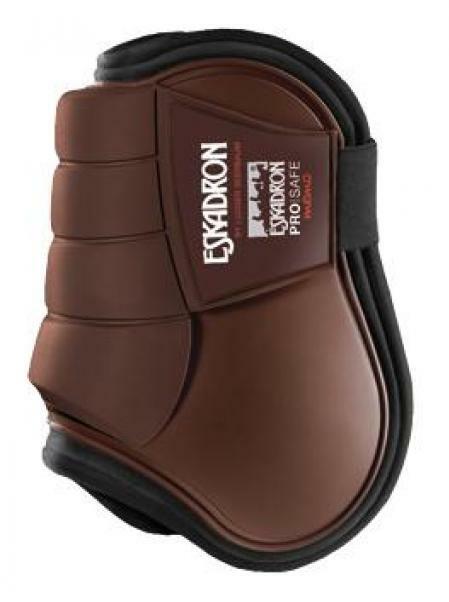 5 stars Excellent boots with great fitting and comfort on my horse. My trainer is recommended to the entire barn.